With the Dynamotion Fit Structure, as your foot twists, bends or streches, the shoe upper moves with you and enables smooth shift of weight. The new High Traction Sole increases the grip of the shoes. Features the best stability performance in Mizuno golf shoes history. The new High Traction Sole increases the grip of the shoes. 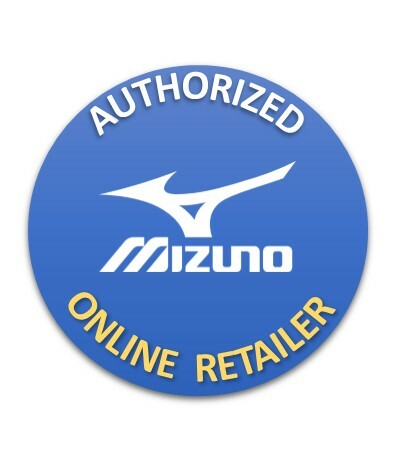 Features the best stability performance in Mizuno golf shoes history.